Tech company FOCUS is giving investors and consumers an opportunity to back their innovative smartphone tool that improves the safety of drivers. 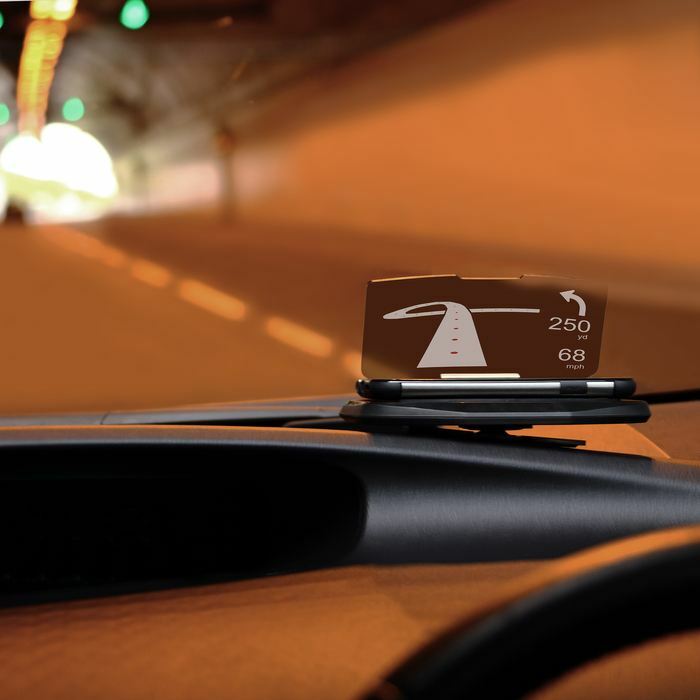 The device ensures that drivers keep their eyes on the road when using their mobile to navigate. FOCUS is seeking £50,000 is help finalise the working prototype of the concept before launching the product to market in the UK, US and Europe to begin with. The company will also use the funds raised to undertake a marketing campaign of the product and ensure that it’s a success. 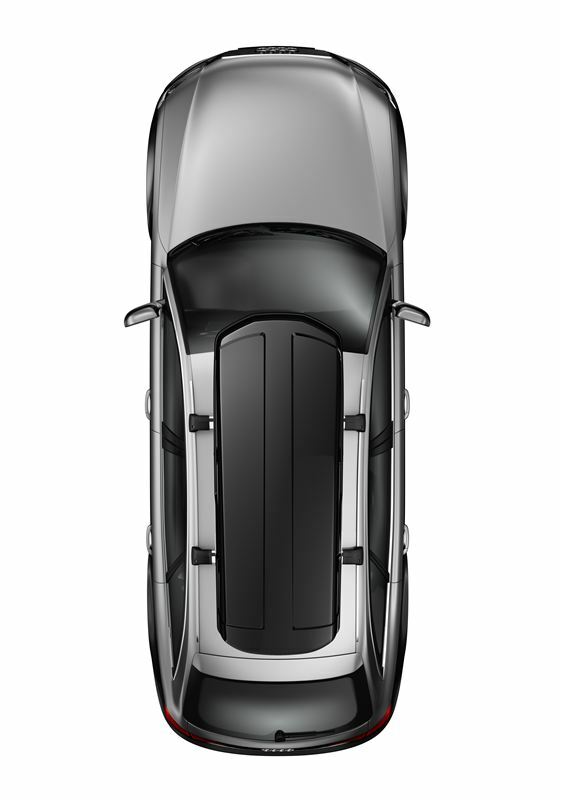 For those that back the campaign they can receive one of the first head up display devices as soon as they become available. 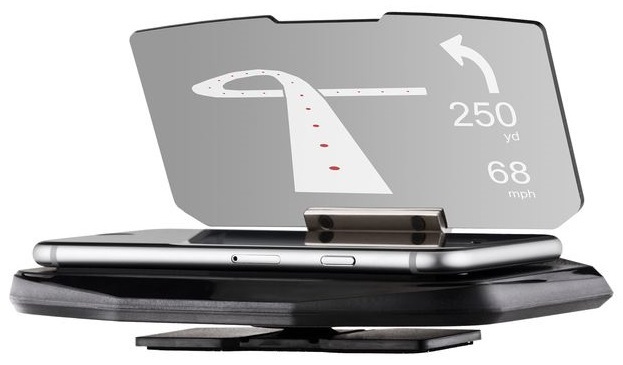 The device uses reflection technology to help drivers when using their smartphone to navigate roads. 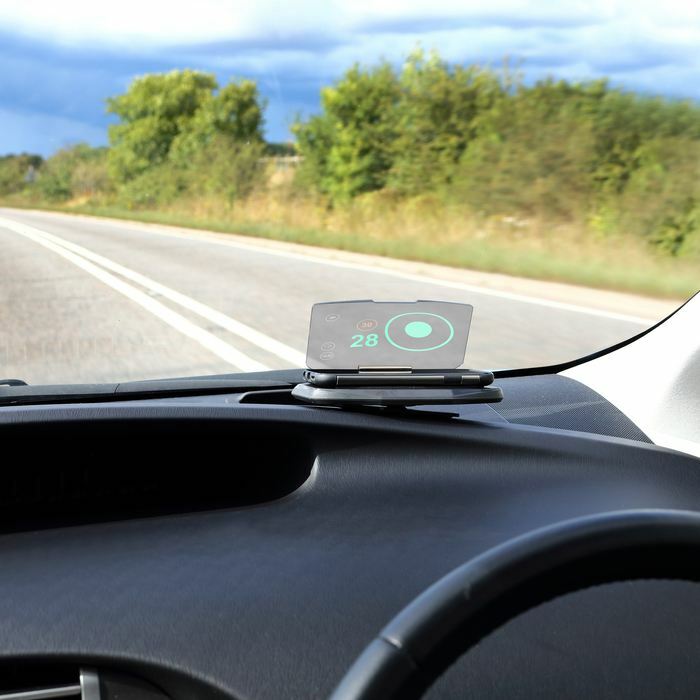 FOCUS is also developing a bespoke app that will work in conjunction with the head up display but while it is being developed FOCUS customers can download a variety of HUD enabled applications to use. 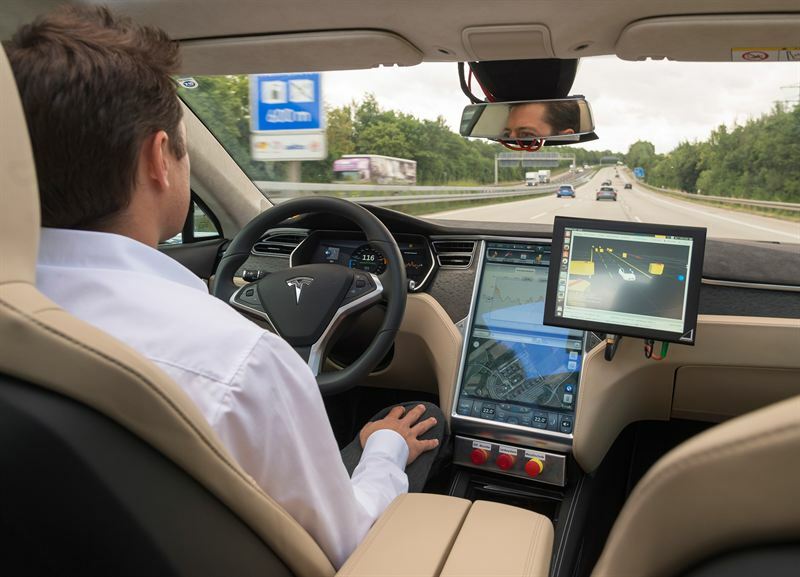 As well as providing the directions that drivers need, apps can also inform drivers of their speed and alert them when they are close to a camera, giving access to a range of information in a single place. FOCUS has launched its crowdfunding campaign on Indiegogo with a flexible goal in place. From just £29 a backer can receive a FOCUS device by the end of November.